'Different class! '- These Leeds fans knew they had a genius on their hands after his first game | The Transfer Tavern | Where football transfer rumours fly or die! 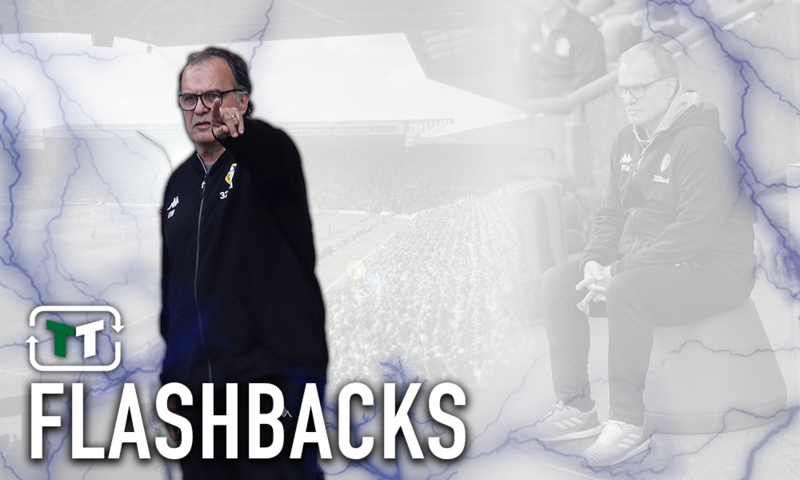 Leeds United appointed Marcelo Bielsa as manager of their club in June this year, as The Whites pursued their mission to return to the Premier League. The Argentinian had just come from a poor spell with French outfit Lille six months before, but was a manager that had a good track record throughout Europe. What the manager brought to the club was a new philosophy, something that stood out from current football managers. He notoriously made his squad go litter picking to give the players an insight into how hard the fanbase had to work to pay for their tickets. This was the first sign that this manager was slightly different, and the fans were eagerly anticipating the start of the season. First up for the new Championship campaign was newly relegated Stoke City. The Whites won the game 3-1 at Elland Road, and this was the first chance for the fans to see the manager’s new energetic style of play that was expected to take the league by storm. superb… absolutely delighted with that performance. Same players…Different coach.. In Bielsa we trust. Best football I’ve seen Leeds play in years. We were all over Stokes like a rash! So excited for next week. Let’s keep this up lads. In Bielsa we trust! It’s unreal how much better the same players are than last season. Some Leeds fans were slating the team selection before kickoff. Good game, excellent running, very good pressing and quick passing towards Alioski,Saiz,Roofe. BUT … i must say that i can see mr.Bielsa signature today !!! Hard work, good pressing and lots of running!!! One of the best Leeds performances I’ve seen in years, commitment, passion & skill with a clear game plan. Too early to get carried away but if we can play like this all season 18/19 could be very good! In Marcelo we trust! Different class!